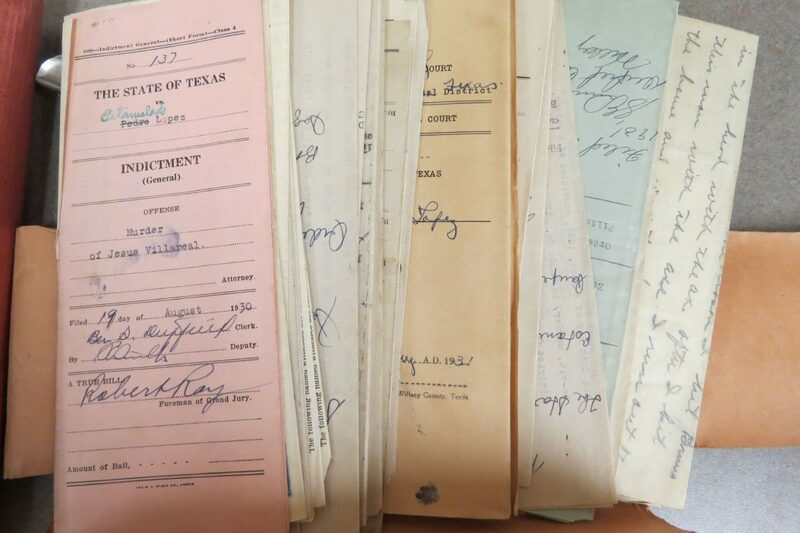 Nearly one century has passed since a person convicted and sentenced to death in Willacy County has been executed by the state of Texas. 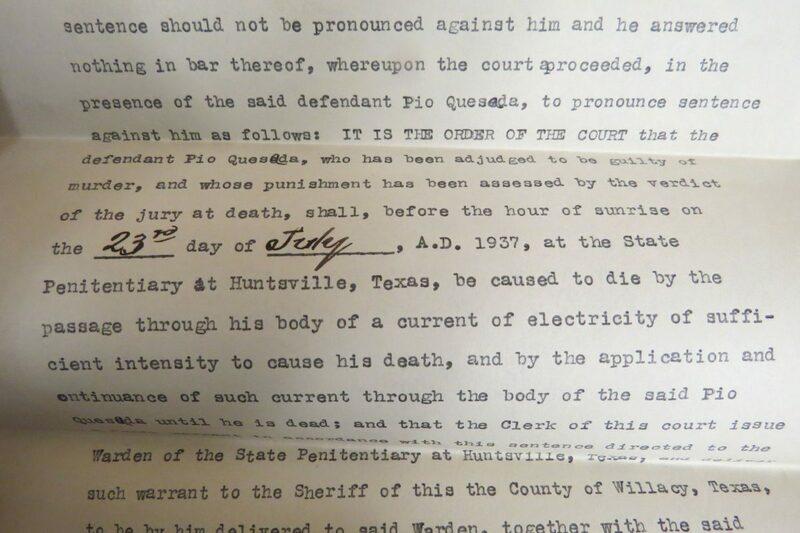 Nearly one century has passed since a person convicted and sentenced to death in WillacyCounty has been executed by the state of Texas. 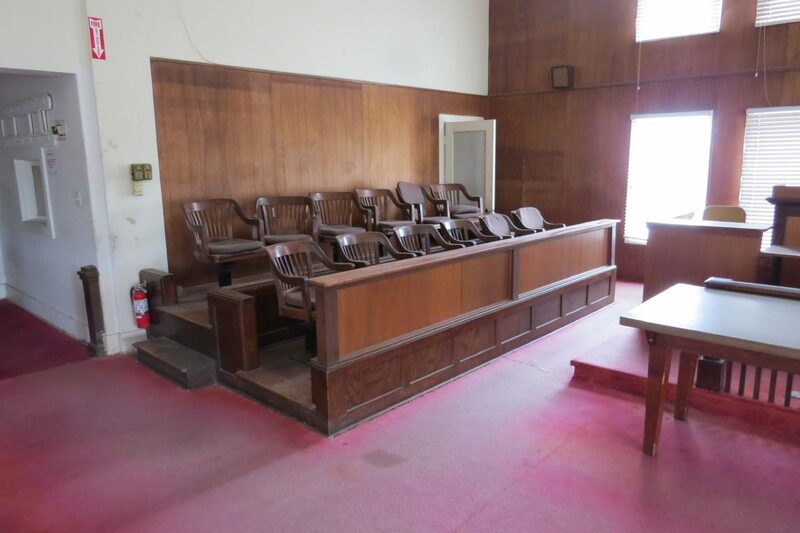 This week, one of two men accused of shooting and killing an off-duty Border Patrol agent and injuring the man’s father in rural WillacyCounty will stand trial in the 197th state District Court. 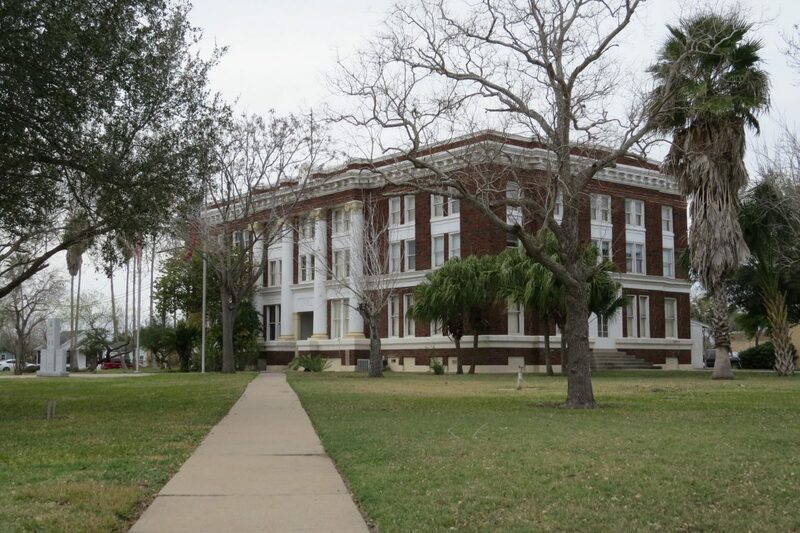 The Willacy County District Attorney’s Office is seeking the death penalty for both men, who are being tried separately and have pleaded not guilty to the charges. 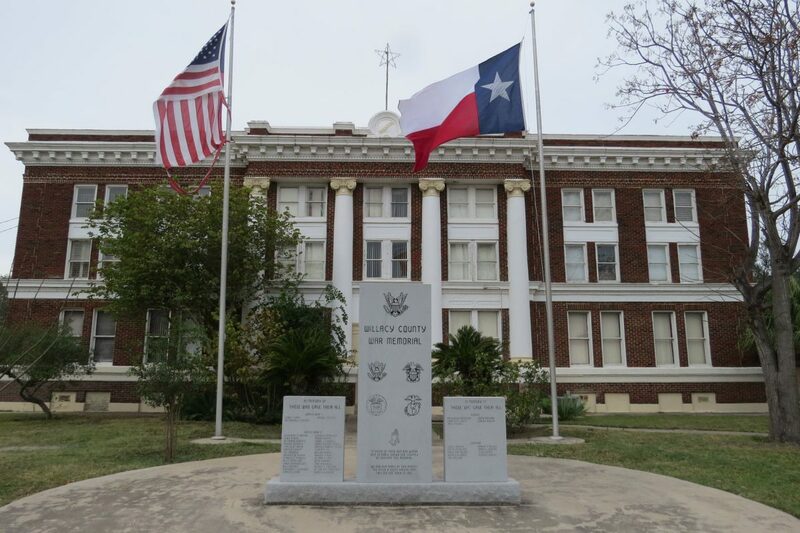 Gustavo Tijerina-Sandoval, a La Villa man, is charged with capital murder and attempted capital murder for shooting and killing Javier Vega Jr. of Kingsville and injuring the agent’s father, Javier Vega Sr. of La Feria, in August 2014. 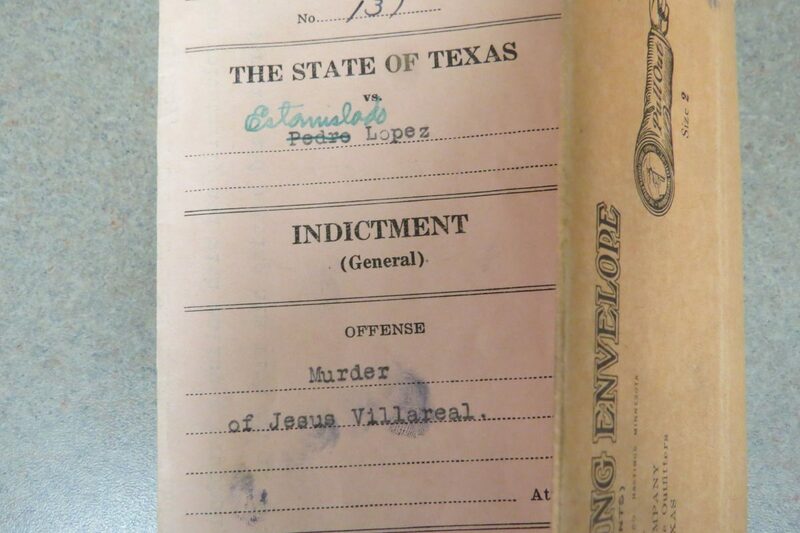 Ismael Hernandez-Vallejo of Weslaco faces the same charges. Authorities have said the murder took place while the suspects robbed the Vegas, who were on a fishing excursion with their family. 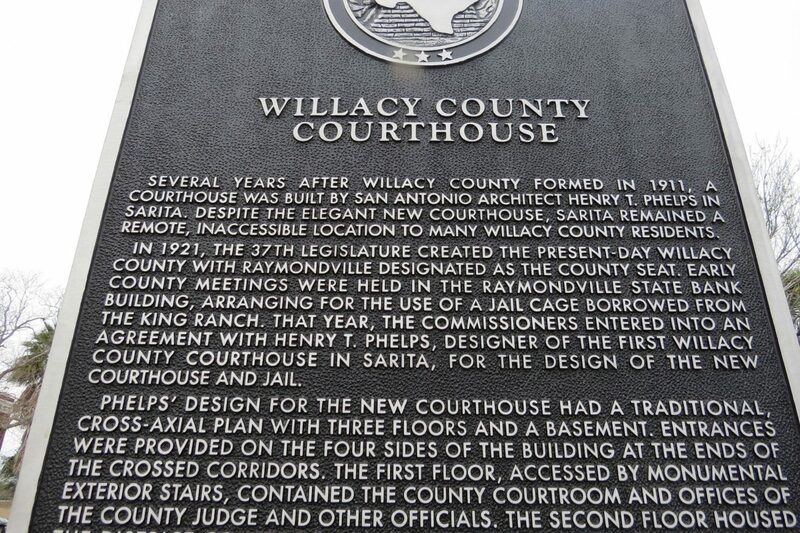 While 86 years have gone by since the last convicted murderer in WillacyCounty was executed, another eight decades have passed since the Willacy County District Attorney’s Office has secured a death sentence after a murder conviction. 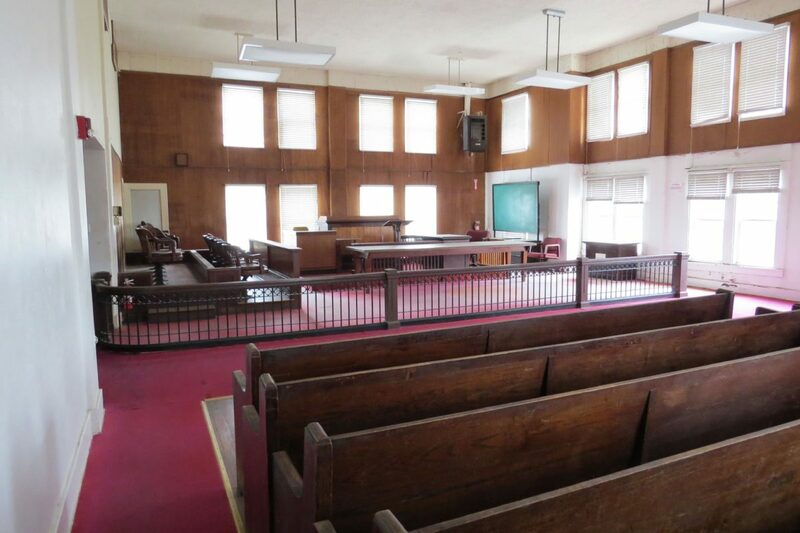 According to Texas Department of Criminal Justice online death row records, which date back to 1923, just two people from WillacyCounty have been sentenced to die in Huntsville. 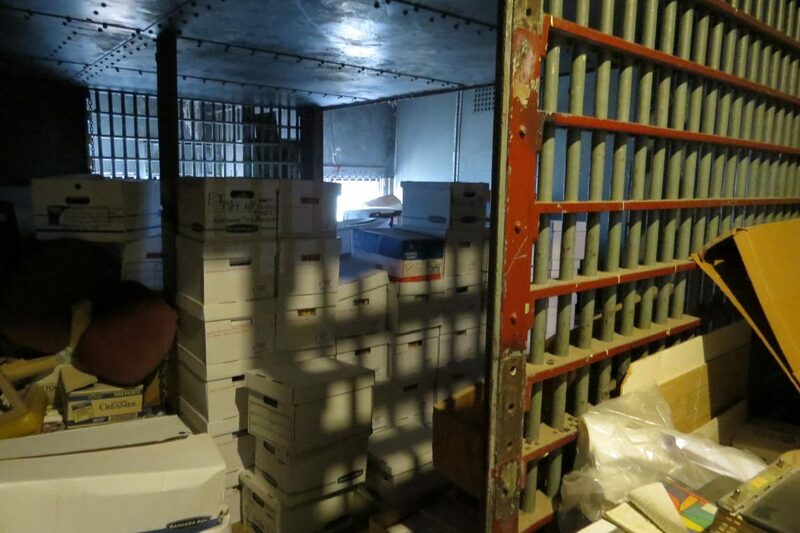 Both of those cases date back to the 1930s.